“Consumers liked the convenience of direct-to-consumer testing, the appeal of gaining access to their personal genetic information, and its promotion of preventive and individualized medicine,” says Dr. Allyse, a Mayo Clinic bioethicist, and lead-author of the paper. However, critics quickly raised concerns about direct-to-consumer testing. By 2011 the government began cracking down on the practices of direct-to-consumer testing companies. In 2013, the U.S. Food and Drug Administration (FDA) ordered 23andMe to immediately discontinue marketing and sales of its health-related testing services until they received FDA authorization for these devices. In 2015, 23andMe received FDA device approval for its carrier screen for hereditary Bloom syndrome. The FDA confirmed that 23andMe had submitted evidence demonstrating that members of the public were capable of correctly interpreting the test report at a 90 percent comprehension level. “At the same time the FDA announced that it would classify direct-to-consumer genetic carrier screens as lower risk devices. This opened the way to testing for additional autosomal recessive conditions and signaled the FDA’s willingness to consider at least some forms of direct-to-consumer medical testing under the regulations,” says Dr. Allyse. That same year Illumina one of the largest providers of genomic sequencing in the U.S. launched Helix, a personal genomics platform that utilizes a “sequence-once-query-often” model. 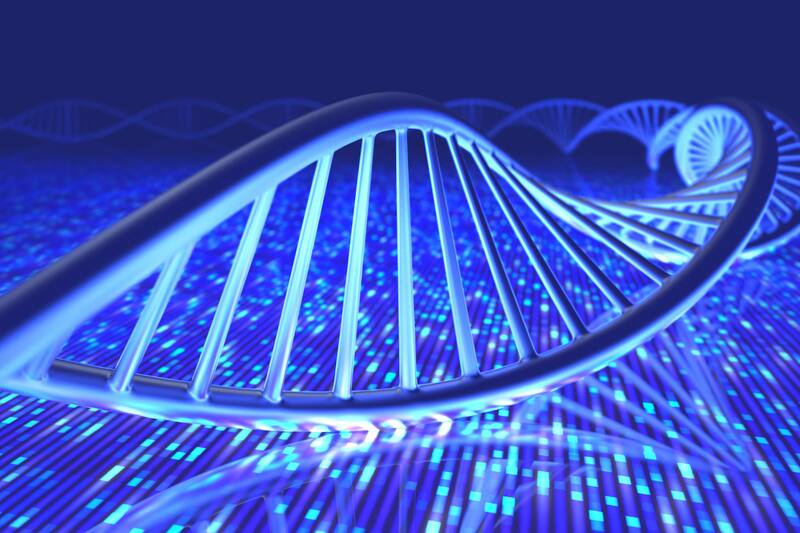 Helix stores genomic information in a central database and allows its partners to develop various testing strategies that interrogate portions of genomic datasets for its customers. In 2017, the FDA approved the marketing of the first direct-to-consumer test for genetic health risk, 23andMe’s Personal Genome Service, which tests for 10 diseases or conditions, including Alzheimer’s risk, Parkinson’s disease, and hereditary thrombophilia. 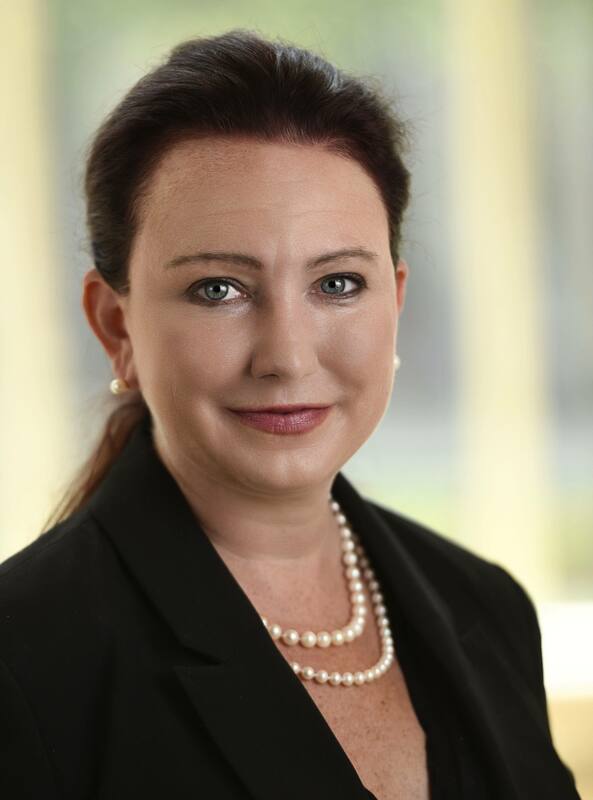 “These emerging models of direct-to-consumer genetic testing attempt to strike a balance between the need to ensure consumer safety and the knowledge that personal genomic information is both highly desirable and potentially beneficial to some consumers,” says Dr. Allyse. The Mayo Clinic Center for Individualized Medicine continues to seek ways to apply the latest genomic, molecular and clinical science to personalized care for every individual, so patients receive the exact care they need — when they need it — and to address unmet needs of the patient. Disclosure: The authors have no personal financial relationships to disclose. Mayo Clinic holds a commercial interest in Helix. There was no relationship between Helix and the contents of this paper. 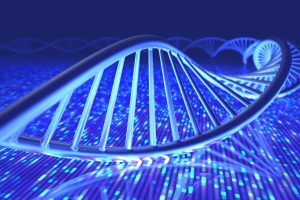 This paper is part of the Mayo Clinic Proceedings Symposium on Precision Medicine, a series of articles that cover a wide range of topics in personalized medicine. Watch for an upcoming article in the symposium focusing on how personalized medicine and genomics are impacting patient care in the area of heritable cancers. Save the date for this year’s Individualizing Medicine Conference on Sept. 12-13.